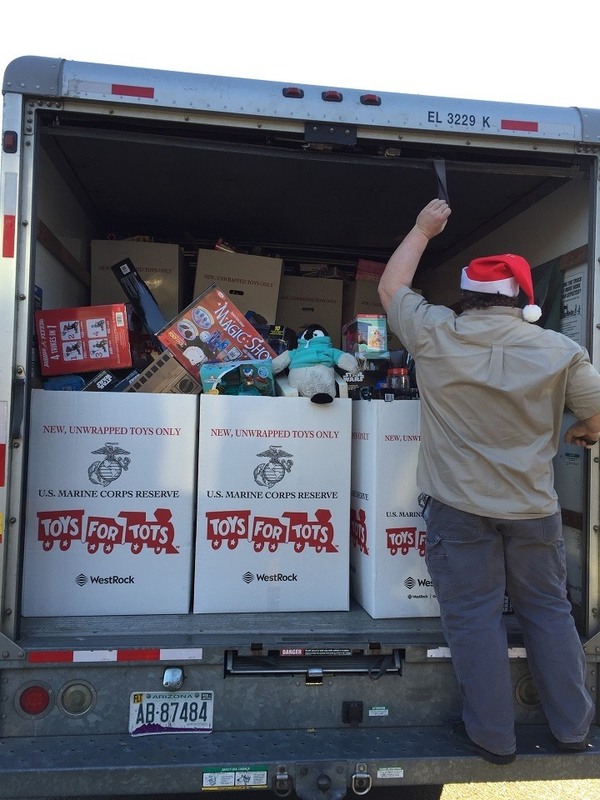 Our Toys for Tots Drive - Biggest Yet! 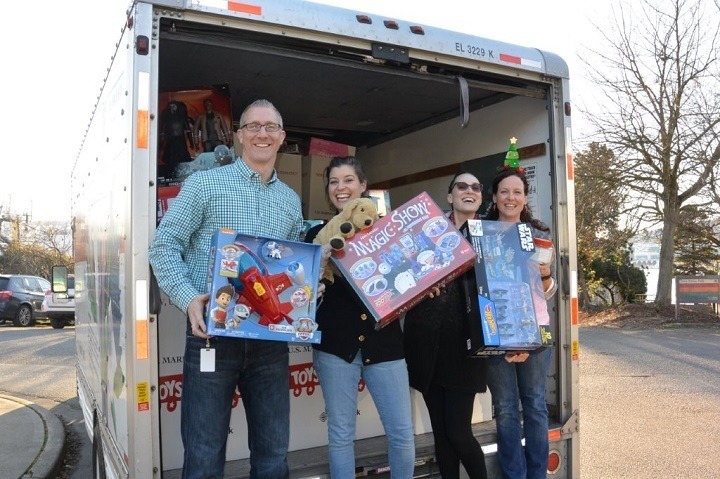 The third annual Pillar Properties Toys for Tots drive was a wild success - our teams and residents outdid themselves this year raising a record setting $40,539 in cash and a total of 2,333 toys! 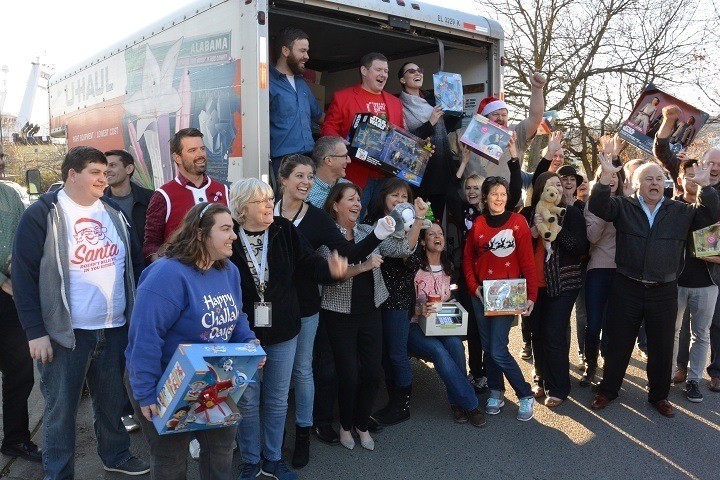 We are so grateful to everyone who donated toys and cash to help this worthy cause - and it feels so good to help ensure that children in our community have a Merry Christmas this year. We were overwhelmed by the response as we reached out far and wide asking people to donate - and everyone came through. 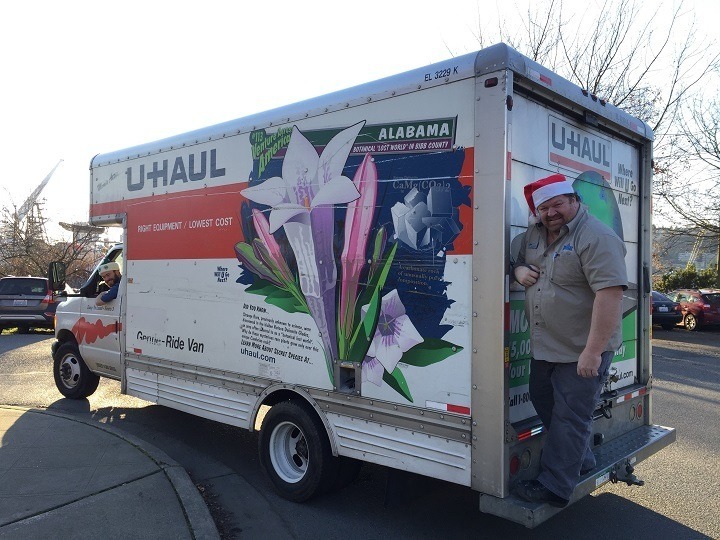 From the bins at each of our properties to the hard working team at our corporate office, it was a team effort! 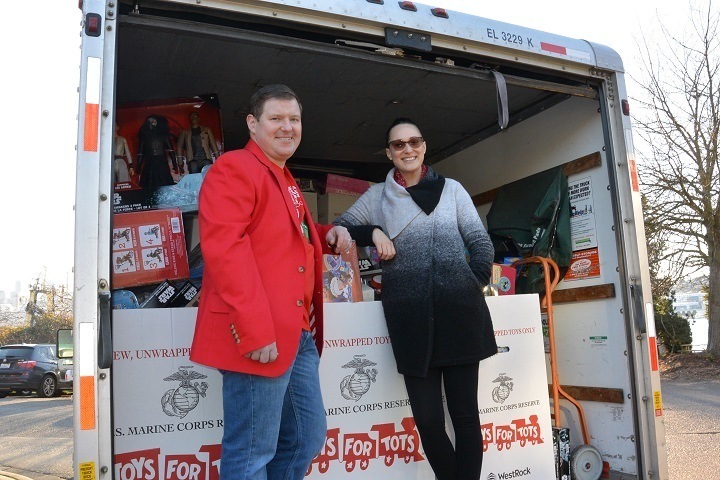 "On behalf of Toys for Tots we would like to thank Pillar Properties for their generous donation to this year's Toys for Tots campaign. 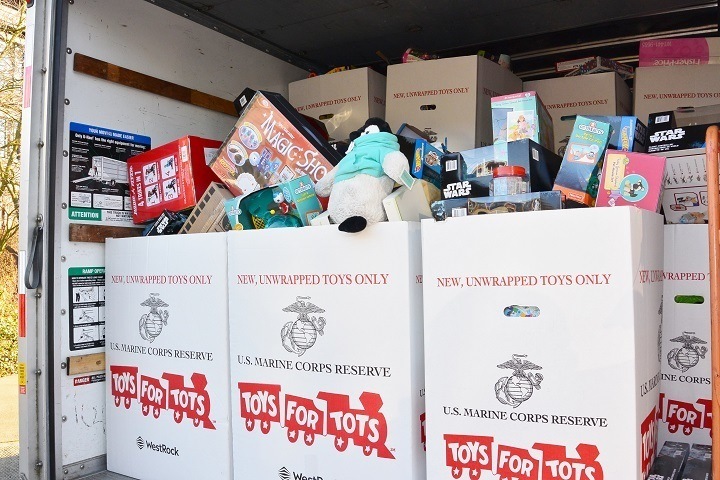 It means so much to so many children, it's quite impressive to see such a large donation from a group this size," said Frederick Willard, Sgt.,U.S. 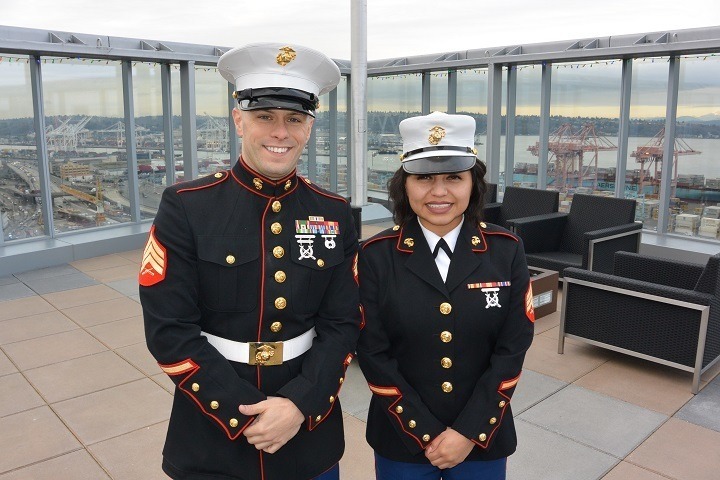 Marine Corps. 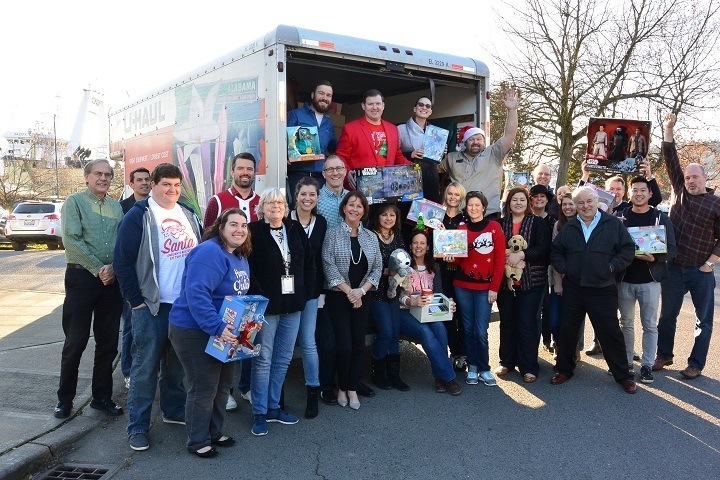 We had a blast filling the 17 foot truck with 37 overflowing boxes of toys and delivering them to the Toys for Tots warehouse for distribution. We felt like Santa! 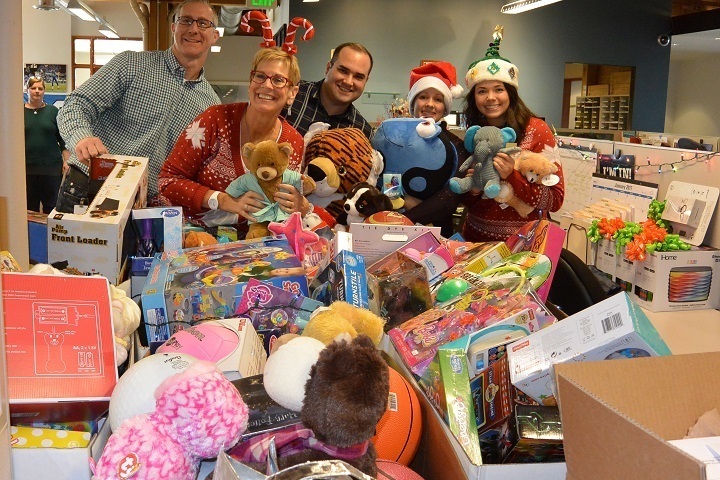 A huge thank you to everyone who contributed to our toy drive this year!